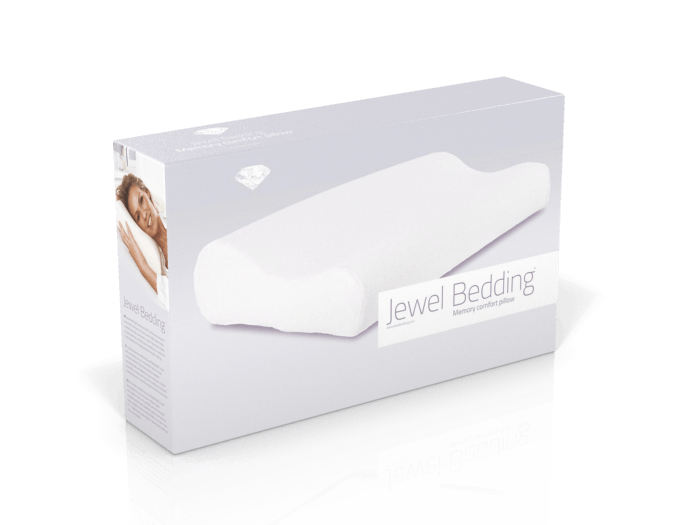 The Jewel Bedding® memory foam pillow combines luxury and comfort to allow you the very best rest.Its high-quality, viscoelastic filling is sensitive to pressure and body heat and adapts ergonomically to the shape of the neck and head, affording you a deeper and more restful sleep. The pillow’s cover is removable and washable. 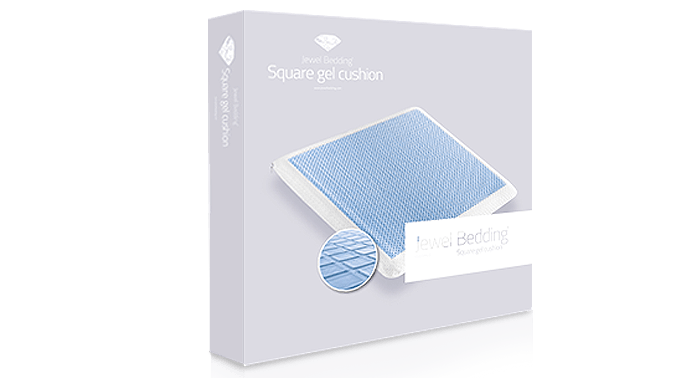 The viscoelastic Square Gel Cushion™ from Jewel Bedding® combines luxury and comfort. 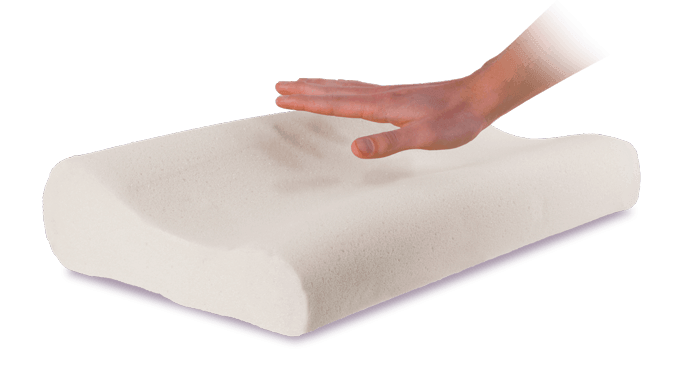 The cushion’s high-quality viscoelastic filling is sensitive to pressure and body heat. Additionally, the exclusive design of the gel layer ensures even greater comfort while you relax. The cushion’s cover is removable and washable. 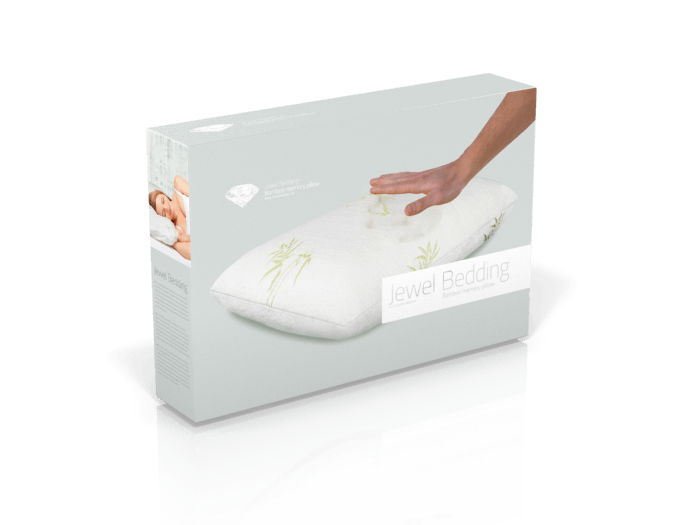 Jewel Bedding® Memory Comfort pillows are the most comfortable way to sleep. 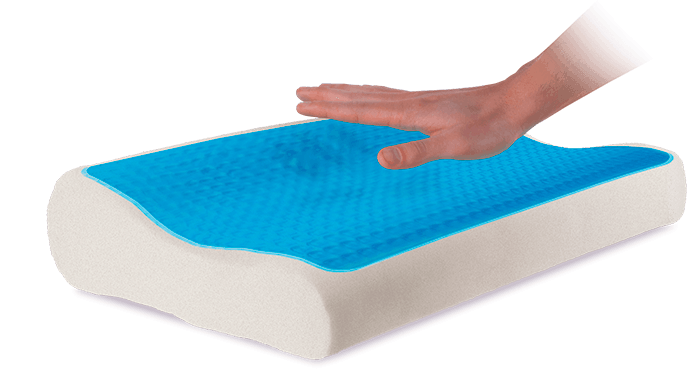 Created with high quality visco-elastic foam that molds to your head &amp; neck to offer the most exquisite and relaxing experience while resting. 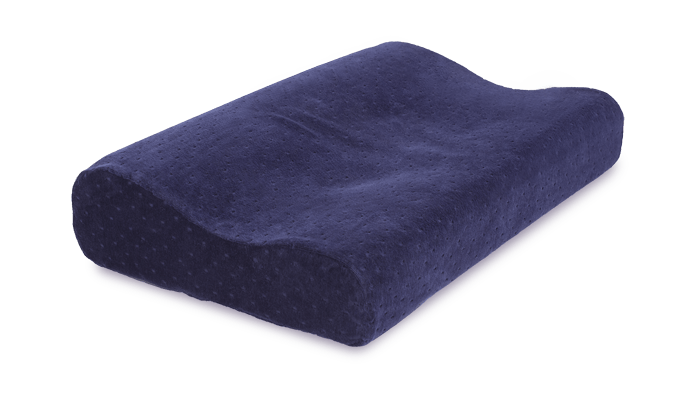 Jewel Bedding® Memory Comfort Pillow provides the right support to correct your posture. Jewel Bedding® is designed to be shaped and adapt to each movement. 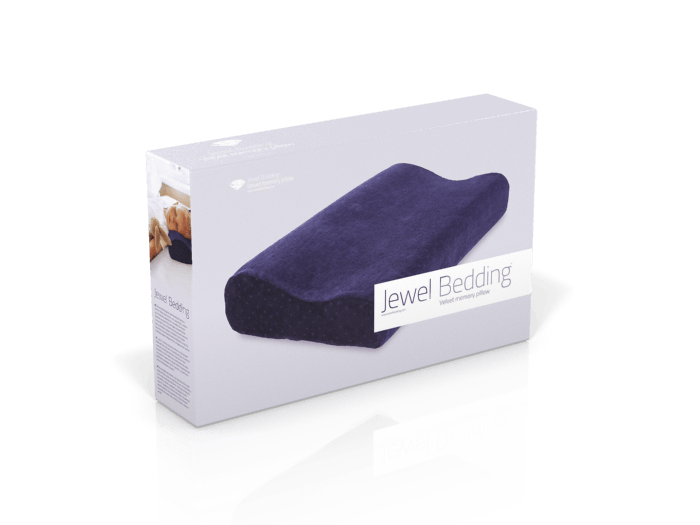 With Jewel Bedding® you can avoid snoring, insomnia and backpain. 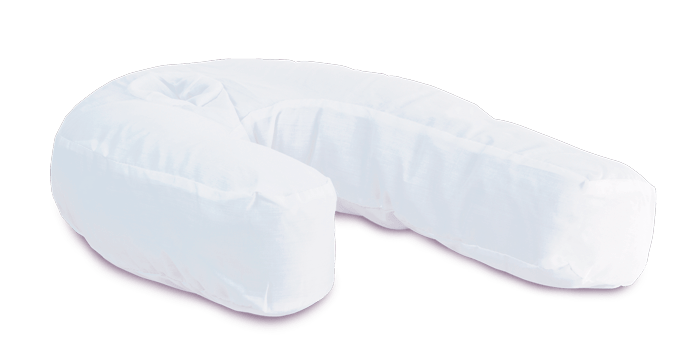 The SleepingU™ pillow will help you to fall asleep and rest comfortably thanks to it’s innovative U form. Filled 100% with polyester fibre, with cotton zippered pillowcase easy to remove and clean. Discover the ultimate comfort while you’re sleeping. 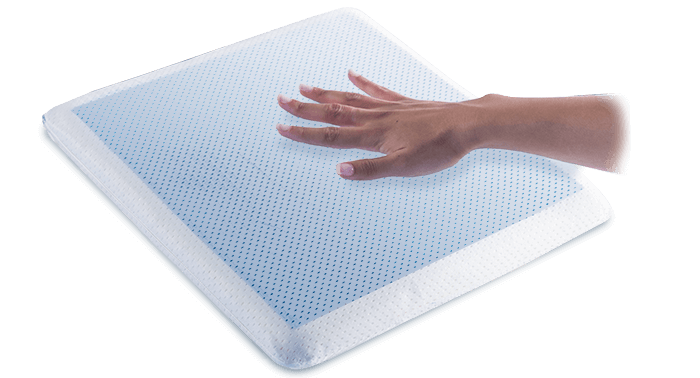 They are made of natural bamboo fibre, perfectly combined with soy memory foam because of its thermal, breathable and hypoallergenic properties. 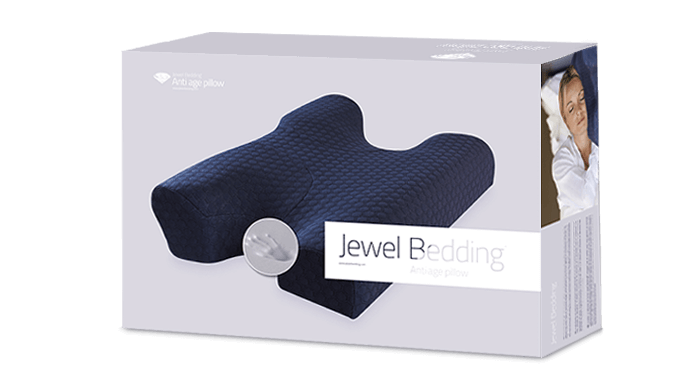 Thanks to body heat, Jewel Bedding®, adapts to the shape of your head and neck to give you the most refined and relaxing experience. 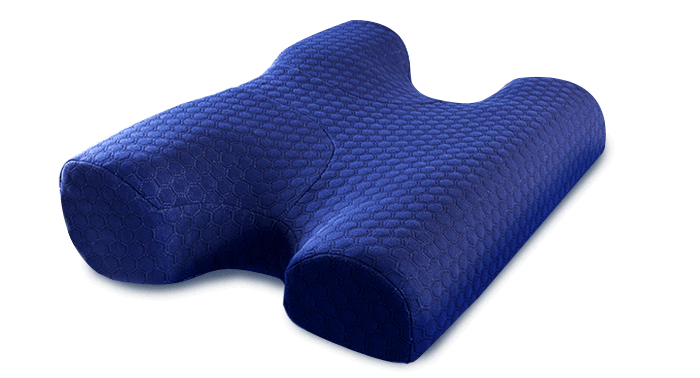 Created with high-quality viscoelastic foam that adapts to your head and neck thanks to your body heat to offer the most exquisite and relaxing experience while resting. The velvet cover can be removed and washed. 3 levels of temperature. 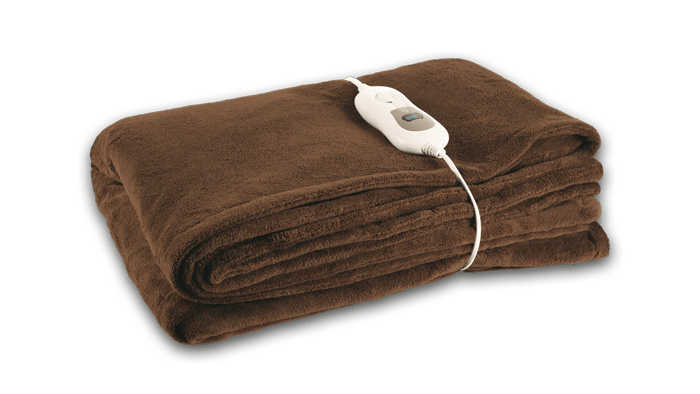 Made of soft and comfortable fleece. Can be washed thanks to its detachable cable. Auto off after 3 hours. Overheat protection. Size: 180 x 130 cm. 120 W.